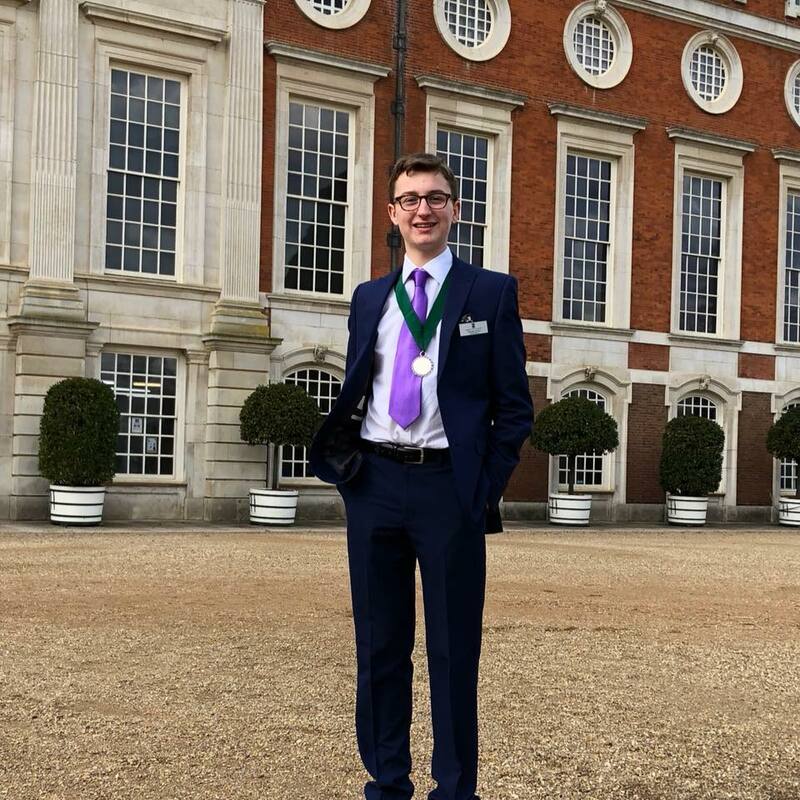 Thomas Exley has had a wonderful year as Young Mayor of Seaford for 2017-2018 and has raised an incredible amount of money for his chosen Project. His plan was to raise £10,000 for a wheelchair accessible swing which he hoped to have installed by June 2018. The swing is a piece of play equipment which allows young people in wheelchairs to experience play like any other child. It is a vital piece of equipment for our town with a growing percentage of children requiring the use of a wheelchair. The swing will provide a stimulation to the senses for children who are disabled. With Seaford Town Council’s donation of CIL money (money received from Developers towards improving the infrastructure of the town), the total amount raised has exceeded the £10,000 target. Thomas was very active and attended many Civic events which he thoroughly enjoyed. A highlight of his year was organising a Celebration Tea at Deans Place Hotel to thank a group of key people who really supported him throughout the year. Thomas said “It has been a real honour to be the Young Mayor of Seaford this year and to have had the opportunity to have been able to fundraise for such an amazing project, which will have a lasting impact on our community for good. Thomas hands over his role to new Young Mayor, Dominic Avey, who will be working alongside his Deputy, James Jenkins, both of whom are looking forward to a very exciting year ahead raising funds for new drama and art equipment at Seaford Head School!